Students - This week's poem was inspired by our visitors today, visitors who took their own photographs and wrote poems about them. I like to write poems about the photographs that I take, and there is something about looking for beauty that always lets you find it. We find what we seek. You might choose to take a few photographs of your own this week, paying attention to the mysteries and magic bits all around you. Consider writing a poem from one of your own pictures. Today I feel very lucky to welcome teacher Darlene Daley and her third grade poets from Canandaigua, NY. I met Darlene last fall, and it is such a pleasure to welcome her and her students today. Please enjoy this beautiful celebration of word and image! They say that a picture paints a thousand words, but can a poem make you feel them? This was the question my third grade class delved into when writing poems from photographs. My focus this year has been on celebrating inquiry with great zeal. I wanted my students to understand that I wasn’t looking for answers, but instead celebrating their learning process and questions. This has sparked students’ curiosity as they dive deeper into reading, writing, mathematics, and the content areas with a passion I have never seen! I had shared with the students a book that evoked my curiosity. 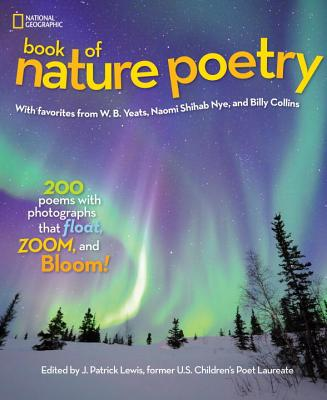 I picked up J. Patrick Lewis's National GEOGRAPHIC BOOK OF NATURE POETRY at the Rochester Children’s Book Festival where I met Amy for the first time and told my students how I was inspired by the photography and the poems in the book. The words and photos transported me to so many breathtaking locations. My senses were awakened, and I was left with many new questions I wanted to explore. 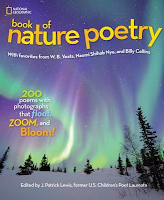 I shared several of the poems and posed this question to my students – “Do you think we could write poems and take photos, bringing readers into our imaginations, allowing them to feel our powerful emotions?” My students were excited about the prospect of this artistic experiment. 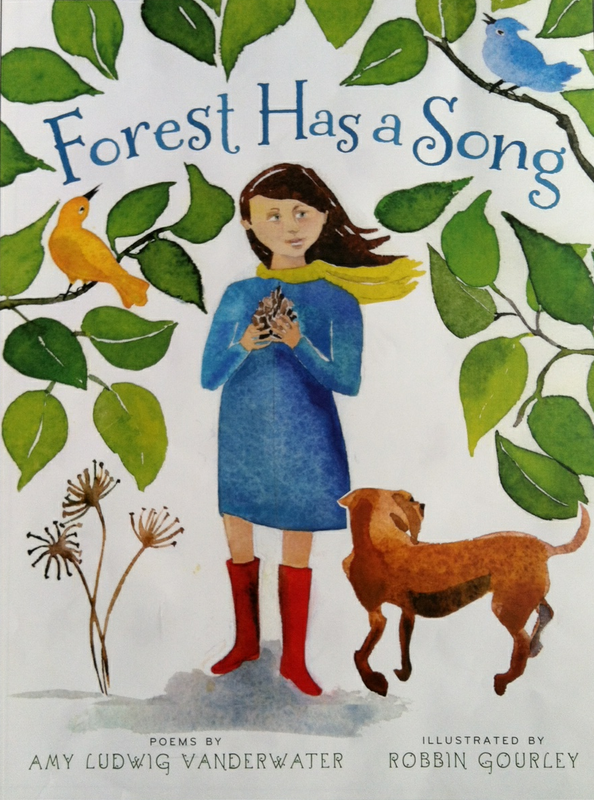 We began our process by exploring other narrative poems about nature, and we used these mentor authors to help us harness the craft of writing narrative poems. 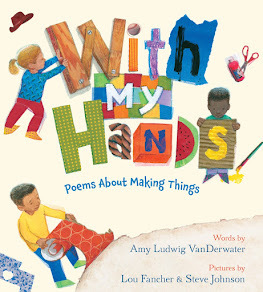 Our first step was to examine how the poets included sensory details, precise language, and imagery, just to name a few craft techniques. At first, we wrote from nature photos taken by my semi-professional photographer friend, but soon we were ready to take our own pictures. We collaborated with Josh Mull, one of our art teachers, to discuss photography. We examined how angles, various camera modes, and perspectives help capture the images one is after. One cold, wintry day, we all set out (with a couple of parent volunteers) to capture our own images. We were inspired by so much amazing beauty around our school that we had never noticed before. We used our pictures to create new poems. For the clock to move. Now that groundhog saw his shadow. Is the bright red berry tree. Sprawl up from the small tree’s root. Against some almost melted snow. It’s all one of a kind. It looks like a spider web. And it’s covered in rough chocolate bark. It is an unforgettable experience when a creative classroom teacher such as Darlene Daley inspires an entire group of students to create with bravery and confidence. It is the ultimate experience when this creative classroom teacher and her class inspires multitudes of others (students and teachers alike)…it’s contagious! Combining poetry with other areas (content areas, art, music, etc.) 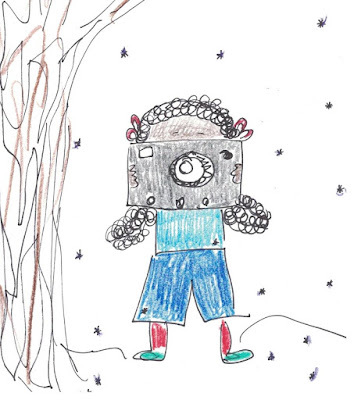 unleashes the students' hidden creative spirits, engaging them with the world in new ways. I think it is essential for students to experience poetry on a regular basis. 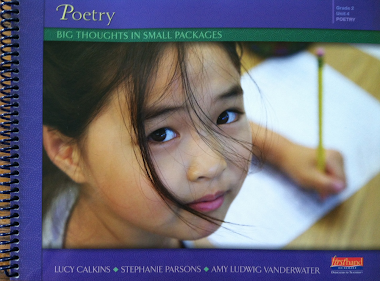 Students need to know that there is a poet living inside of everyone, and it is important to tap into each student's individual inspiration. Thank you so much, Darlene and Poets, for joining us here at The Poem Farm today. If you see someone out with a camera this weekend, it may be because of your words here today. My gratitude! This is the birthday month of wonderful poet Billy Collins, and many of us are celebrating him for Poetry Friday today! Please allow me to recommend a photograph-related poem by this great man that may well inspire some picture memories of your own -- "Class Picture, 1954." 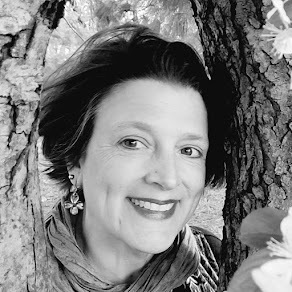 Heidi is hosting this week's Poetry Friday roundup and Billy Collins birthday extravaganza over at my juicy little universe. Please stop by and visit. We share poems each week, and everyone is always invited. Glorious poems, Amy - they (almost) make me rethink my current dislike of winter. I love your photography reflections - I've been thinking a lot about photography myself, lately! What a talented bunch of students. The photographs are stunning, but their poetry is brilliant. They learned and practiced deep imagery and use of metaphor. I will be sharing these with my own students as models. I agree that there's a special relationship between photography and poetry: eye on unwavering on the recorded detail while the mind wanders beyond the frame, "Sprawl[ing] up from the small tree’s root." 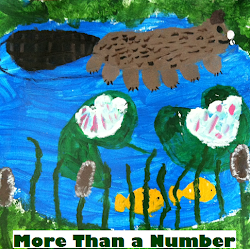 Wonder-ful work, Miriam, Ms. Daley, students! "there is something about looking for beauty that always lets you find it. We find what we seek." This is one of my favorite things to do. Take a photograph. Write a poem. Repeat. These poets are SO outstanding. Congrats to them and their teacher and art teacher for seeing the world "on a slant."